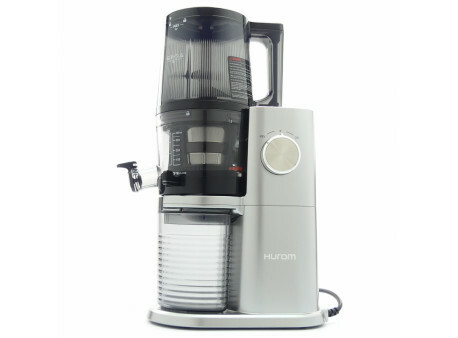 The second generation Hurom Juicer is a state-of-the-art juicing technology. 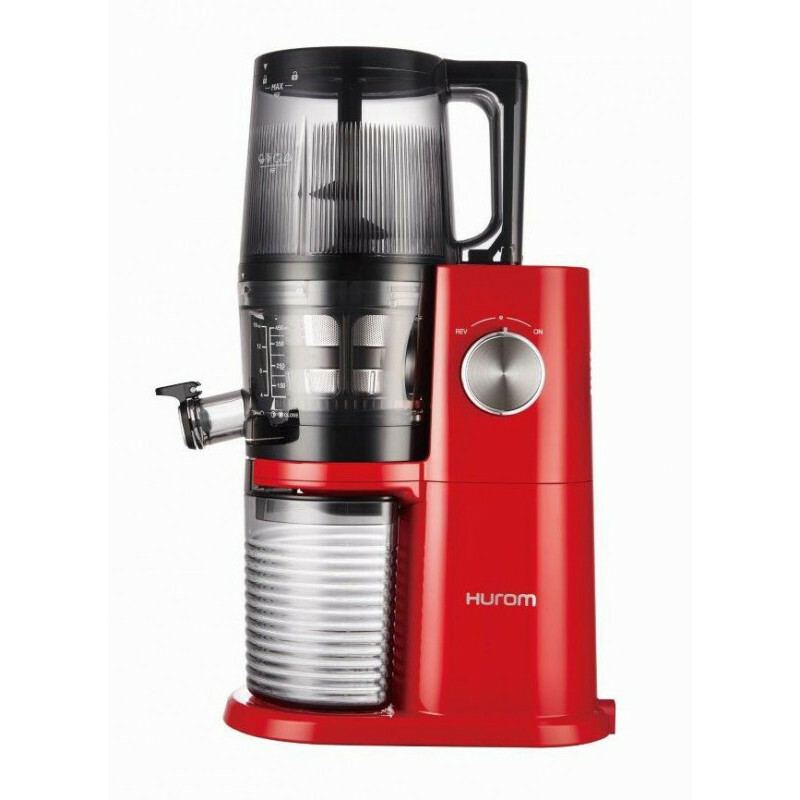 This third generation juicer is HUROM's latest innovation. Innovation is a new snail that works at lower speeds and at lower speeds, so the fruit does not heat up at all, so it does not remove any nutrients or enzymes from it! 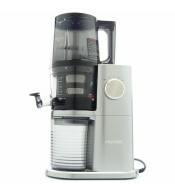 It also has a better efficiency and function to produce your favorite smoothie. Hurom uses the world's first patented technology (SST ™) low speed screw processing while maintaining low temperatures to maintain the maximum natural flavors and nutrients. 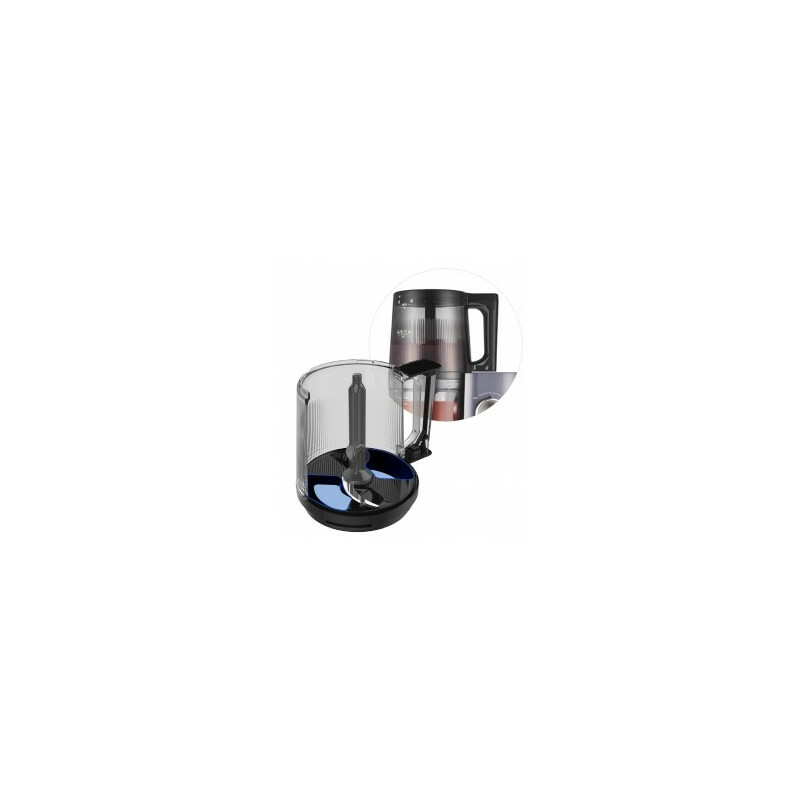 It is suitable for processing fruits, vegetables, leafy vegetables or soya beans. 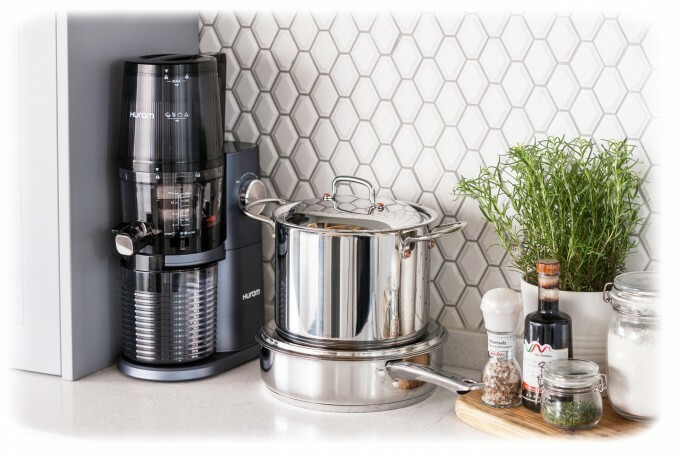 Simply put pre-prepared ingredients into a practical hopper and turn the knob to make fresh healthy fresh. The snail draws the already sliced ​​raw material into the juicing chamber. It is located directly below the chamber to take as little space as possible. Low revolutions guarantee a perfect juice full of vitamins. Thanks to the inclination of the entire juicing chamber, there will not be a single drop of juice in the device. By closing the control lever, you will achieve a higher pressure in the juice chamber and thus the raw material is even more "squeezed" to achieve the maximum efficiency. Juice is slightly thicker than the open lever, but still very soft and without bigger pieces. Do you like juice with pieces of flesh? Just replace the fine sieve with coarse. The coarse sieve has larger holes and leaves more pulp in the juice. In addition, if you close the control lever, the raw material will be even more "squeezed" and pasted over a coarse screen, resulting in smoothie to puree or homemade sorbet. 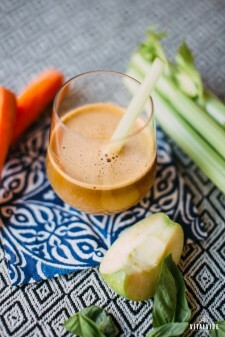 Close the jar of the juicing chambers and let the juice of the various ingredients mix nicely! The result is a fine and perfectly consistent drink. You can also use the cream for the preparation of almond or other vegetable milk, or for the production of milk shekels. 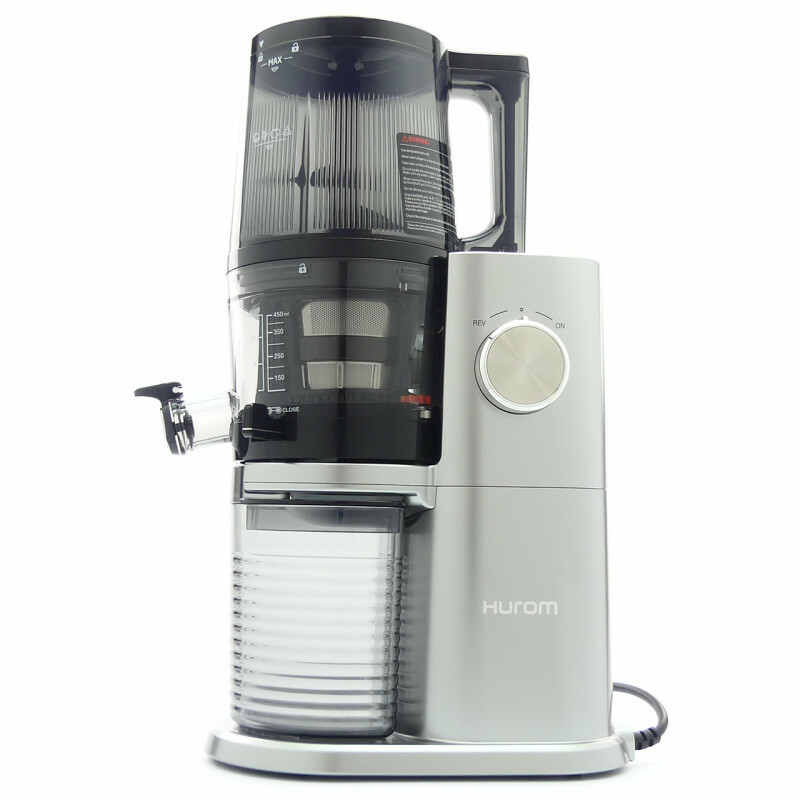 The sleek and slim design from the Hurom H34 juicer makes it an ideal complement to any kitchen. It's so thin that it fits in even the toughest places, and it releases valuable space on the kitchen line. It is also suitable for small kitchens in the apartment or at the cottage. 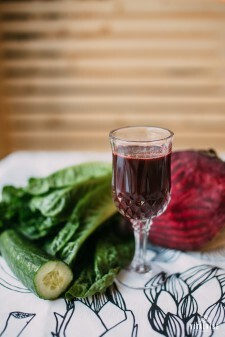 This juice according to charming Mimi Kirk normalizes blood, cleanses and protects the sight. The combination of beetroot, beta-carotene in carrot and chlorophyll in green ingredients provide energy and life into your cells.